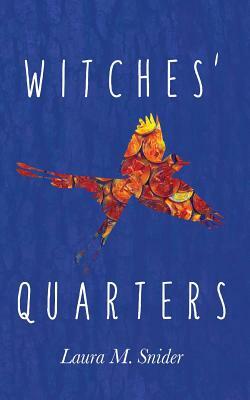 Witches' Quarters is a riveting novel full of enchanting friendships and unexpected magical powers. The world created by Laura M. Snider in her debut novel is a captivatingly honest reflection of the intolerance directed towards those who see one another as different. It is a spellbinding novel that you will never forget.